A series of five FREE "Veterans' Voices" writing workshops for military veterans, a 2-day salon for college educators, as well as a new writing contest for military veterans, will be sponsored by the Minnesota Humanities Center in locations across the state between April and July 2019. Submissions open April 3 for the writing contest. Organizers seek fiction, non-fiction, poetry, and memoir from service members, past and present, who currently live in Minnesota. Deadline is July 24, 2019. Up to 10 contest entries will be selected for recognition in an October 2019 event. Copyright will remain with the author. It is not mandatory for contributors to attend one of the scheduled workshop events, but it is encouraged. Entries can be submitted via on-line form; e-mail; or postal mail. Click here for more contest details. 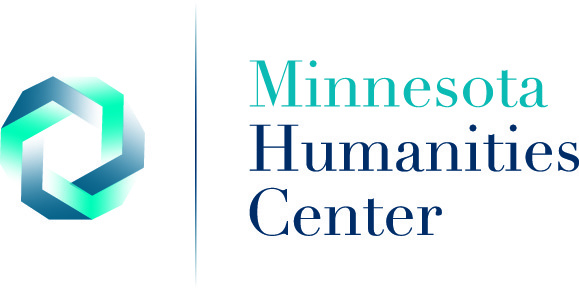 An independent panel will review submissions based on alignment with [Minnesota Humanities Center] mission, core values, and eight themes of the Veterans’ Voices program: Combat & Non-Combat, Duty, Family, Motivation, Perceptions, Reintegration, Service, and Transformation. The panel will also consider the overall diversity of the pieces (poetry, prose, etc.) and the awardee pool across geographic location, demographics, and lived experiences. The first FREE workshop event will be Sun., April 14, from 10:30 a.m. to 1 p.m., at the Bent Paddle Brewery, 1832 West Michigan Street, Duluth. A related 2-day salon for Minnesota college educators working in the humanities in the Duluth area will be held on the campus of Lake Superior College on Fri., April 12 and Sat., April 13. Participants will explore topics and themes of war, remembrance, memorials, monuments, as well as past and present social issues facing their veteran and non-veteran students. A stipend of $250 is available to participants. For more information, click here.